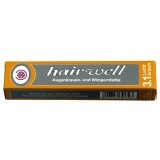 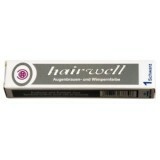 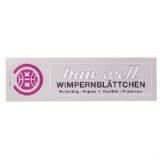 Formulated in Germany, Hairwell professional formulas provide intense, waterproof colour to lashe.. 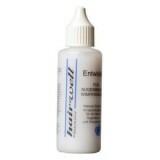 Formulated to be used with Hairwell Eyelash/Eyebrow tinting. 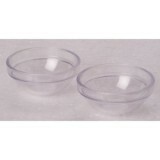 This professional cream based f..
Professional application papers absorb any excess colour cream used during eyebrow or ey..
Hairwell Professional Tinting Bowls are the tools used in-salon when mixing Hairwe..